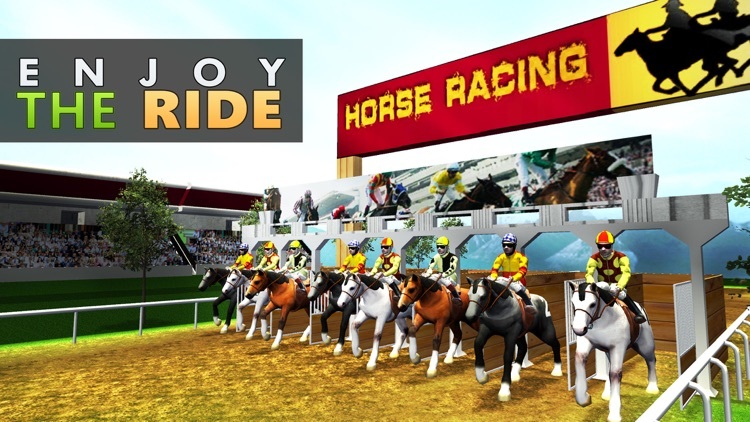 Horse jockey choose your best horse for the horse derby and get ready to mount them as this season you are going to play one of the best horse racing games. 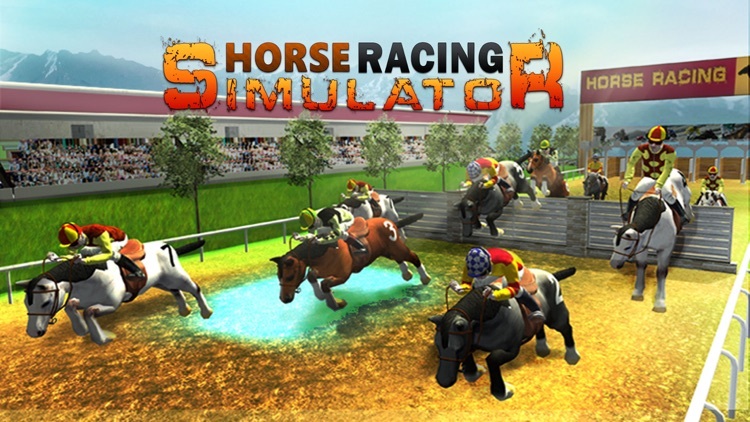 Live the dream of being in a stallion race and owning a real-life racing horse. 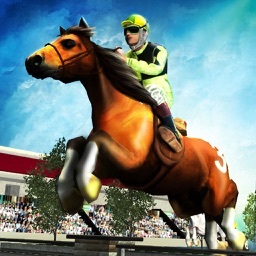 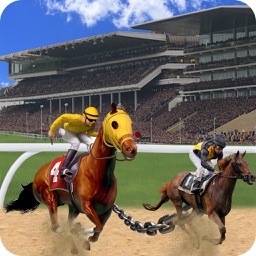 With Horse Racing 3D – Simulator get into the full swing of a horse simulator game as the horse derby awaits you! 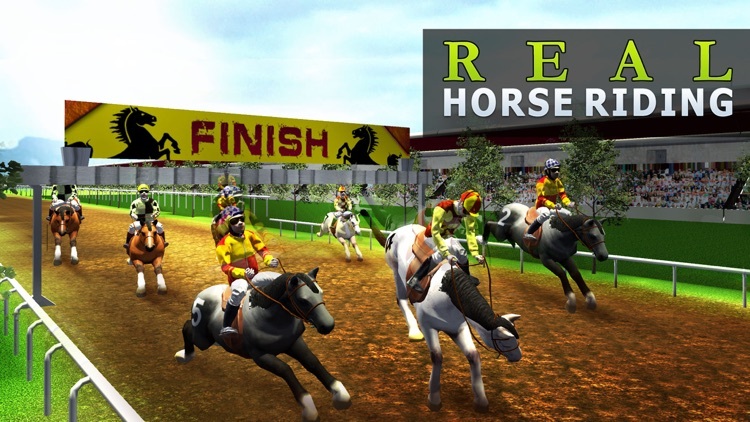 Do you think you have all the required skills of horse riding and you can be part of a stallion race while jumping over obstacles in a fierce virtual horse racing competition? 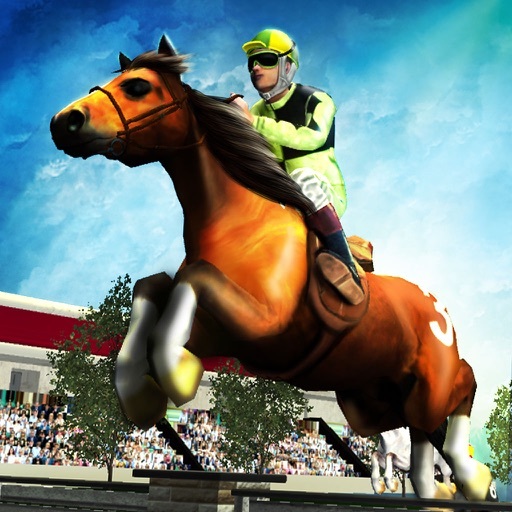 The horse riding skills are critical in this horse racing simulator game, and being a horse jockey of a horse simulator means betting against the odds. 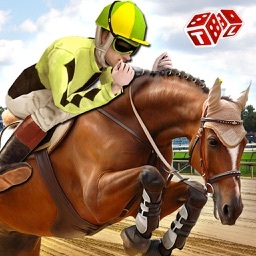 Horse Racing 3D – Simulator is an exciting and highly addictive virtual horse racing game with some horse racing simulator challenge, so saddle up and be prepared to rule the turf as you are going to race some horses! 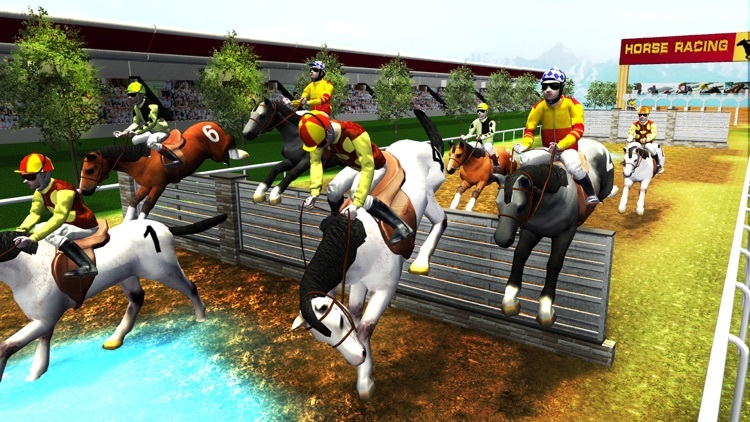 The race horses are well trained and are kept in a horse stable before the day of the horse race. 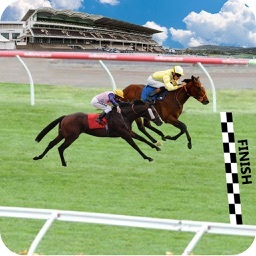 As a pro – equestrian you must make sure that your racing horse runs the fastest towards the finishing line in the horse race. 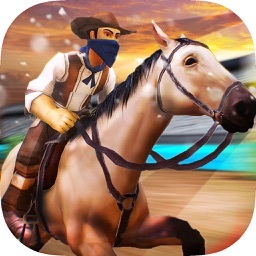 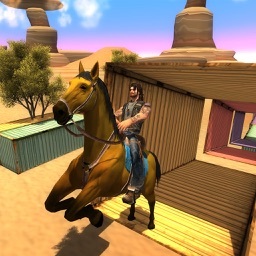 So get on that saddle and ready your horse, to be the champion of an epic horse racing games.